CHICCO – Promotions up to -50% on all clothing and up to -30% on selected shoe models. CHICCO - Promotions up to -50% on all clothing and up to -30% on selected shoe models. Limited to existing stock and not cumulative with other promotions or vouchers. 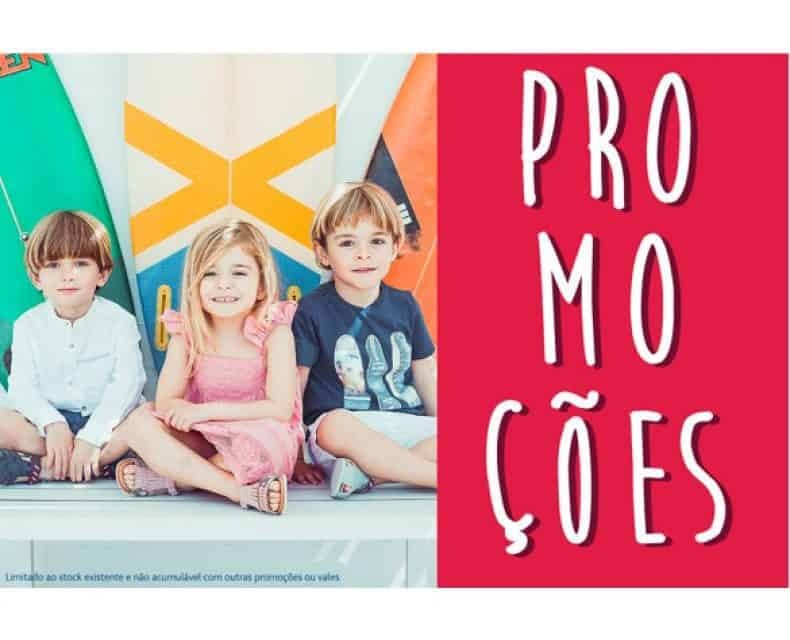 Home / CHICCO – Promotions up to -50% on all clothing and up to -30% on selected shoe models.